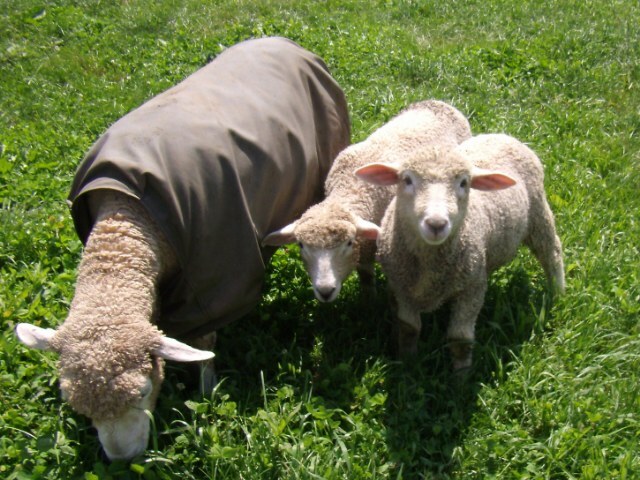 2012: We have a very limited selection of lambs for sale: 3 ram lambs left…two from a set of triplets (Brianna x Saxon) and a single (Ellie x Saxon). There are no ewe lambs available. The ram lambs are $200 each. They are purebred Corriedale and not registered. 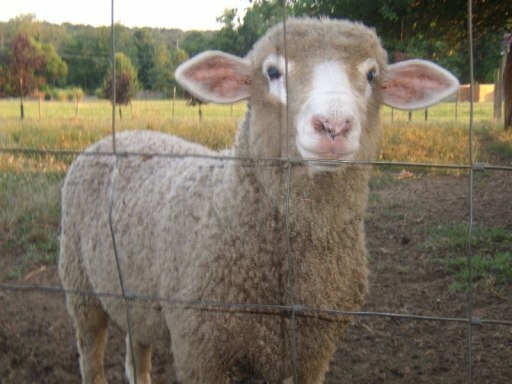 UPDATE: All 2011 Lambs have been sold. We have two ram lambs for sale. They are 5 months old with bee-a-u-teeful wool! 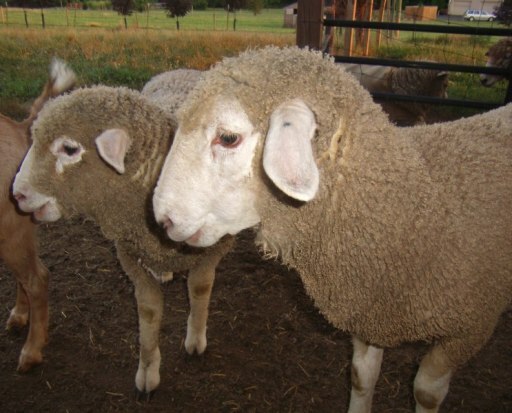 They are purebred, unregistered Corriedale. The sire is Saxon and the mother is Brianna. $200 each. Fern is Fernandez. I told my kids this was the last time they were naming the sheep. Next year we move on to G names! I also live in South Central PA and raise Corriedales. 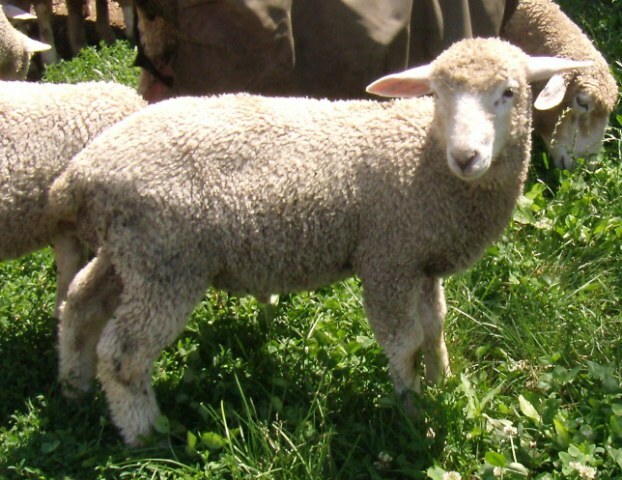 Are you selling any ram lambs and will they be registered? Yes, if we have any we will be selling them. They are purebred but not registerable. 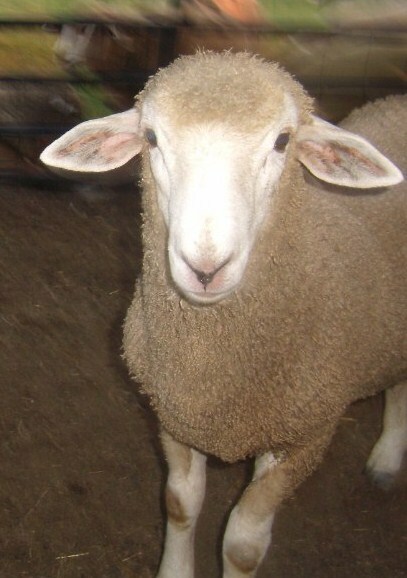 Our award-winning ram and the father of all babies suffered a clerical error and could not be registered. Lambing begins in a few weeks. I am also in South Central Pa. I am looking for a Corriedale ewe & ram. I have a few Southdown, but learning to spin. Hi Debby, please contact me by email. I only have one ram left and no ewes, but it is good to reserve now for next year’s crop. If interested contact me at pace@ddogcom.net. You will love our genetics for spinning. Our ram (daddy to all) has won the Jane Hyland Award several times (best spinning fleece) and Reserve Grand Champion at Maryland Sheep and Wool fleece show and sale.